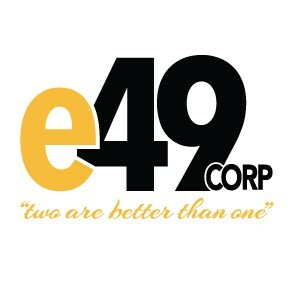 E49 is using Smore newsletters to spread the word online. 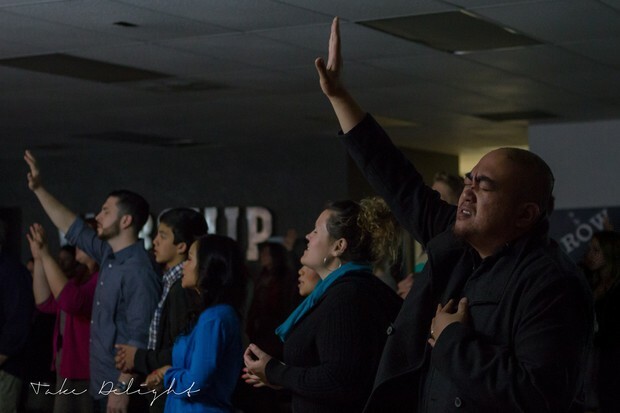 United Declaration of God's glory in the City Region! We are looking forward to another city event as we gather with our unique backgrounds and church cultures as one body in Christ to worship as one city! 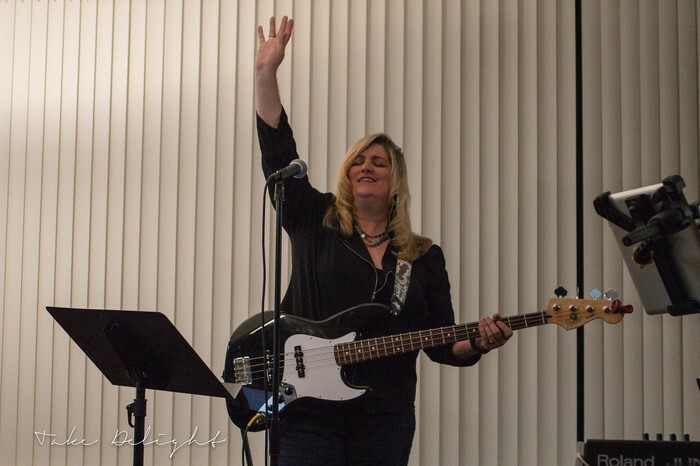 We look forward to a time of worship through all biblical mediums of worship expression including testimonies of Gods glory in the personal lives of people in the Sacramento region! 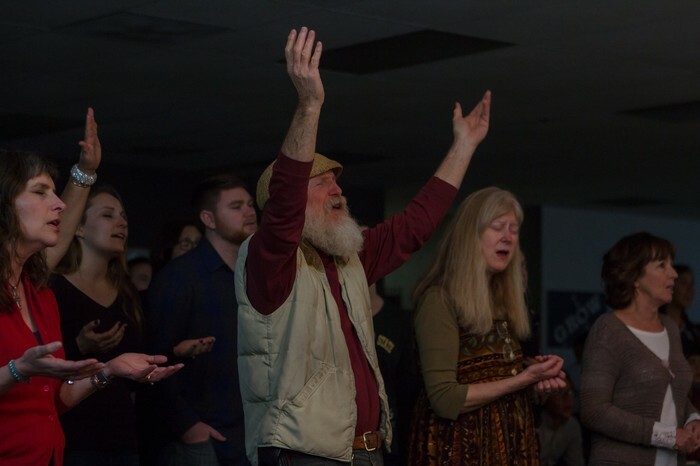 Click here to support City Worship Nights! 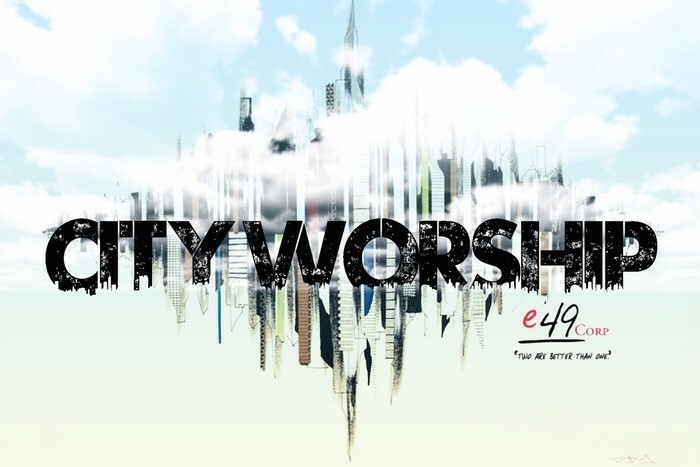 Any financial donation goes to support City Worship who's purpose, as an initiative of E49 Corp., is to develop the City in worship. We so greatly appreciate your gift!